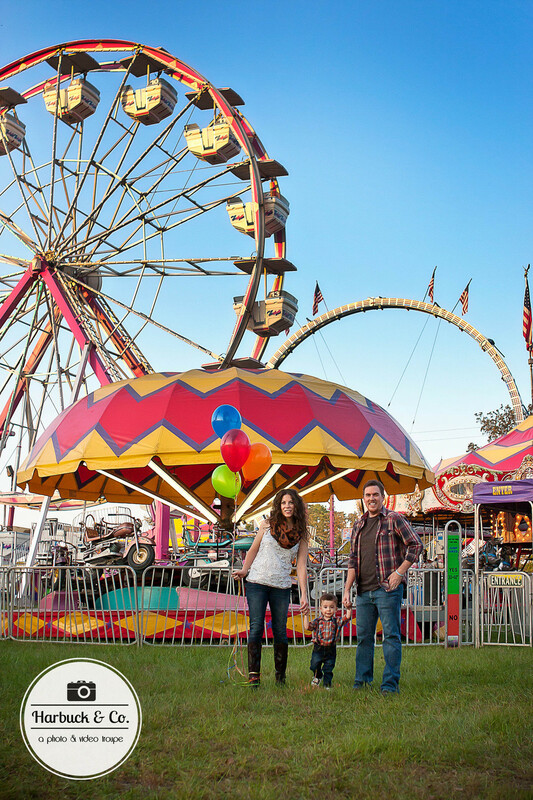 When we were hired to do a family portrait session & they requested a shoot at the carnival, we were really excited about all the possibilities. 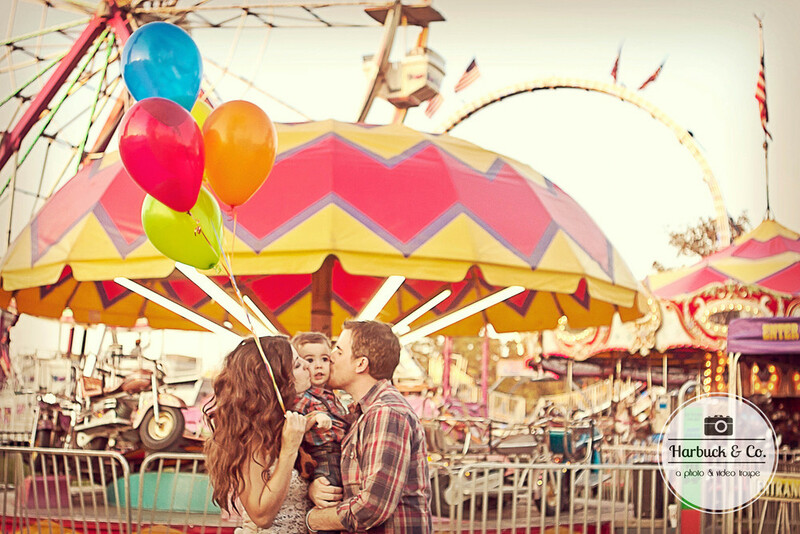 It's not everyday you have a carnival backdrop for a portrait session. We were so excited with how it turned out. And it was so much fun to shoot in such a colorful & energetic environment. You may recognize the mom & dad in this shoot from our "We Did" photo portait session! Aren't they an adorable family? Here's a few of our favorites. For more check out our facebook album: The Jackson Family.